I'd almost forgotten this. 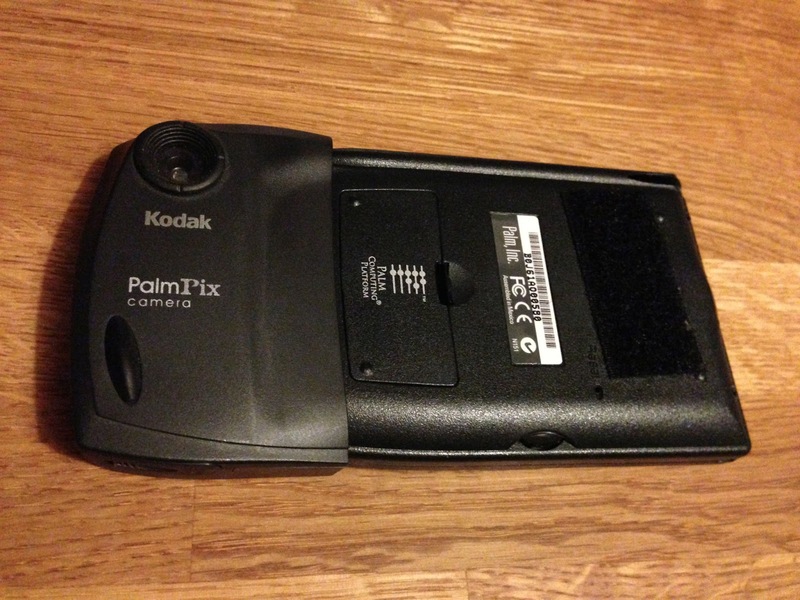 The old PalmPix interface from Kodak. And it still works too. It took me a little while to remember how to use it, but I got there in the end. I've taken a few pictures with it and I'll post the results soon.